Do you have a question or a concern? Please fill out the form and we will get back to you as soon as possible. If this is a time sensitive matter, please call our office phone. You will receive email from the UCDSB through your board email account; check this regularly. 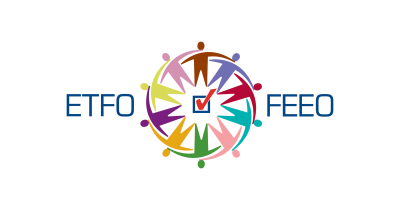 You will also receive email from us (ETFO-UCOTL). Sensitive and important information is not shared via board email as that is not appropriate. Please send us a personal email address if you have not already done so.